The second beta of iOS 11.3 comes two weeks after the original beta release, which introduced new features such as expanded Animojis for iPhone X users, ARKit updates and more. iOS 11.3 also includes an option for iPhone 6 or newer users to disable CPU throttling for those with older batteries, to prevent unexpected shutdowns. This feature has made its way into this second beta release, known as Battery Health (beta). 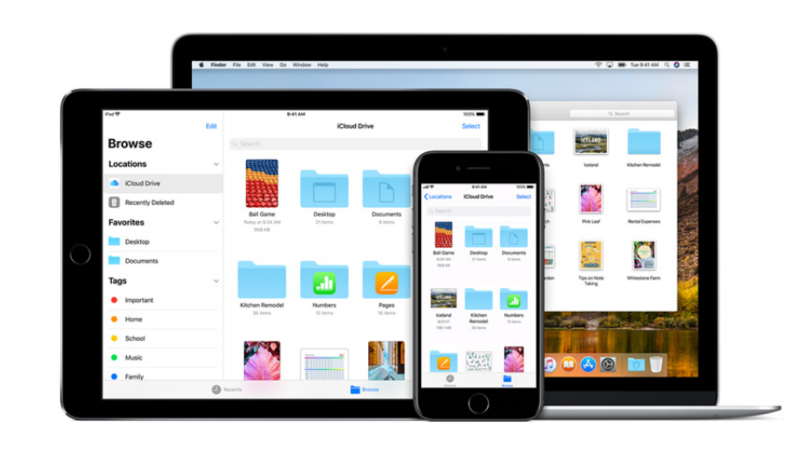 So far iOS 11.3 has suggested an iCloud single sign-on solution is coming, while also hinted at upcoming iPads with Face ID. Click here to see what’s new in iOS 11.3 beta if you missed it.